#2,231 Pizza Party. – Laurel Mercantile Co.
Now reading: #2,231 Pizza Party. 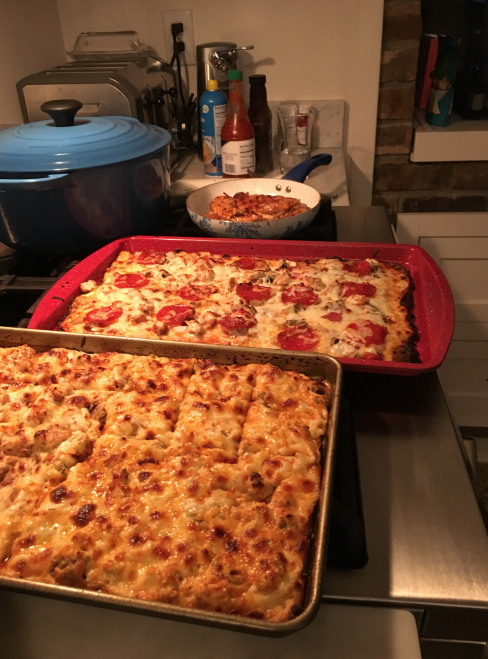 Ben and Jim are both doing low carb and tonight they experimented with making carb-less pizza crusts and we went crazy with toppings. And it was very very good. 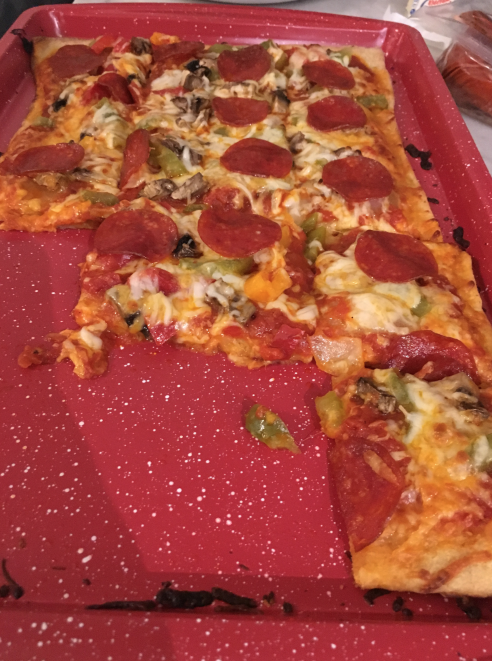 Get the recipe for the crust here! I also accidentally took a 30 minute nap for 3 hours. I guess I needed it!